We are all different, what works for a friend may not work for you! Do you need total silence or work best with some background sound? 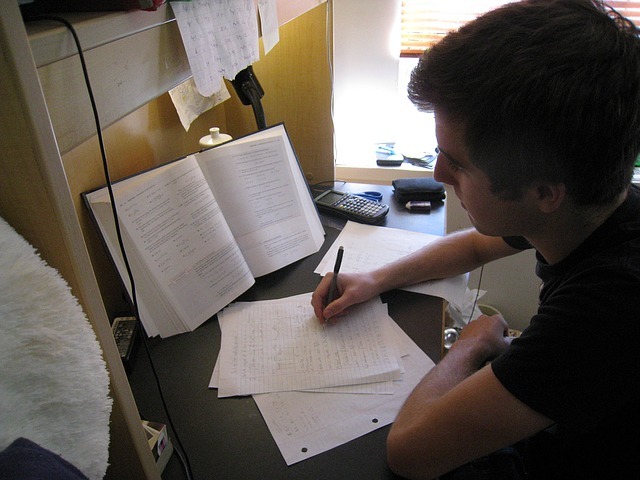 Wherever you choose, make sure you have everything you need to hand before you start, getting up to search for missing books or notes wastes time and creates frustration. Ensure your plan includes everything you need to cover but be realistic, focus on things you know you will need and not everything in the entire syllabus! When you draw up your plan, start early – the brain works best earlier in the day and by doing this, you will be able to afford to build in treats and rewards for yourself as encouragements to stick to the plan. Work for about 30 minutes then have a short 10 minute break, get up and move around – do something different during this time, to give your brain a chance to be refreshed too. This could be a good time for a small treat to reward all your hard work as sessions longer than this are likely to be counterproductive. Know your learning style and use it to plan revision. You may find written notes and keywords work for you but perhaps you would find a map, a wall of post-it notes, or even reading out key information aloud would work better for you. If you like to listen to music while you work, go for something instrumental as words can be distracting; research says that classical music works best, if you can find something you like. Make time for exercise, even walking around the block, with or without the dog can help to get those feel good endorphins going. Exercise classes are great or some gentle exercise like yoga can give your mind a boost too. The real preparation starts with a good night’s sleep. Make sure you plan in some ‘down time’ before you try to settle down to sleep and have at least 30 minutes away from any kind of screen. Relaxation and breathing exercises can help you wind down and unclutter your mind. 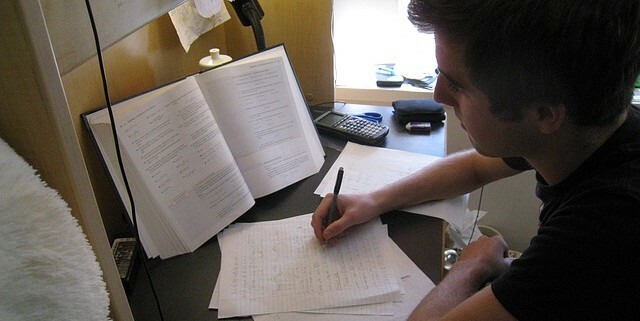 Revising into the early hours is unlikely to be useful as a rested mind works best. We really are what we eat and a well-balanced diet can certainly boost your brain power. Don’t be tempted to skip breakfast, wholegrain cereals topped with blueberries will get the day off to a good start. Make sure you do have your ‘5 a day’, try to have whole grain pasta or rice and try to include oily fish and snack on nuts to really feed your brain. Meditation can really help to reduce anxiety and improve focus. There are loads of free apps – try Headspace.com but remember you need to get used to using these techniques before you use them in high stress situations like exams, so spend a few minutes practicing every day. Don’t forget the boost to well-being that laughter brings! Don’t fill every moment of your time with revision, make sure you plan to reward yourself with some time with friends to just have fun, it will help you stick to your revision timetable.